Lighting Fixtures — AutoCell Electronics, Inc.
AutoCell is proud to be carrying NexEco brand lighting fixtures. They are perfectly suited for your energy conservation program needs. All products are ENERGY STAR approved and take E26-base LED for optimum energy efficiency. Energy Management Assistance Program and Weatherization contractors love our fixtures because they are the perfect balance between cost-effectiveness and quality. Pricing is based on quantity, please contact us for more details. Please click on each item for a detailed spec sheet. Our LED Outdoor Lanterns feature two sensors. The photocell control sensor helps control the auto ON/OFF at DUSK/DAWN. The motion sensor automatically adjusts brightness from 50% to 100% when motion is detected. This lantern houses one 17W LED A21 bulb. 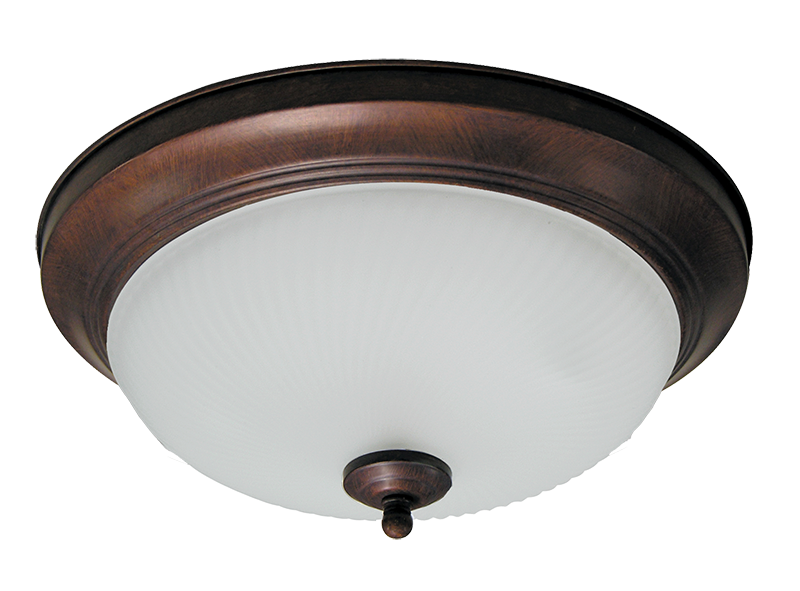 This elegant flush-mounted ceiling fixture comes with two 12W E26-base ENERGY STAR qualified LED bulbs. This contemporary fixture features an alabaster glass shade that adds warmth to its illumination. This LED Torchiere lamp comes with two 12W LED E26 base A19 bulbs. Our clients love using our Torchiere lamp since it is very easy to assemble, no tools needed except your bare hands. The LED Vanity Light features three stylish glass globes, each housing a LED 9W A19 bulb. The body is made from a high quality metal. The LED Wall Sconce features one 9W LED A19 bulb. It is housed in a glass dome with a metal body.